IRR held its own media day on Fat Tuesday, focusing on the all important future of the sport with a young star of tomorrow. 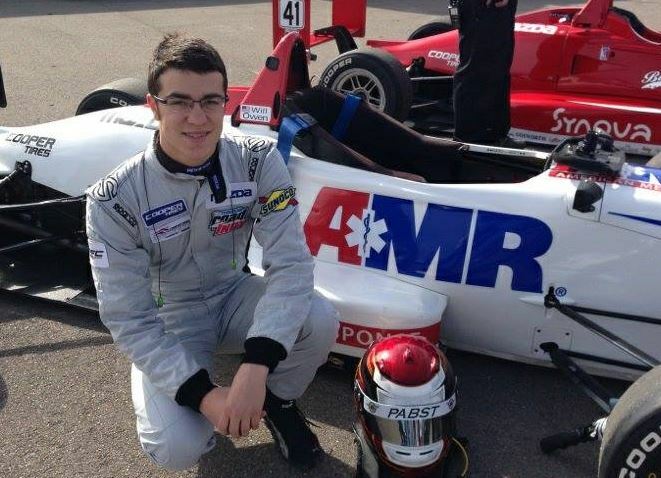 Nineteen year old Will Owen drives the number 23 American Medical Response car in IndyCar’s Pro Mazda feeder series, merely a few rungs away from the big time. Will’s from Castle Rock, Colorado and is an intelligent young racer who we liked immediately. Turns out, Will’s quite the pill. It wasn’t just that he’s well spoken, polite and talented that won us over, but hilariously the underclassman nearly forgot about geology lab Tuesday afternoon. Recalling those foggy, fun college days and knowing how expensive an education is today, we happily postponed the interview until the lab session was complete. There are numerous reasons to root for Will – he’s an American, he’s quick and he’s a genuinely nice guy. Tellingly his favorite television show is “Top Gear,” and although fit he does allow himself the occasional trip to Whattaburger. He also loves the Broncos and Peyton Manning. Above all else in his particular field, Will’s a winner. 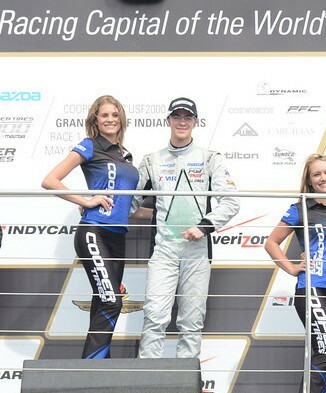 In 2013, Will won three races in Formula Mazda to go along with an impressive eight podiums. Last year he raced in USF2000 and won an amazing race at Indianapolis in his inaugural campaign, going from last to first. 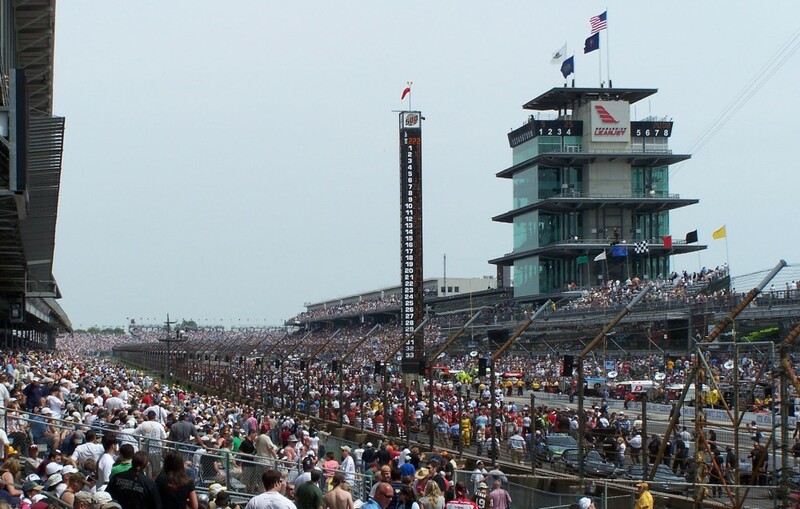 We asked him what it was like to win his first USF2000 race at Indianapolis Motor Speedway.